05 Can you produce according to the samples9 Yes, we can produce according to your samples or technical drawings. So we can supply to the trade company in the past 6 years and now export ourselves. 4. after sending, we will track the products for you once every two days, until you get the products. *Two extra-wide pine wood runners on underside for stacking & protection . *All metal parts shall be thoroughly cleaned and phosphatized to enhance paint adhesion. Metal parts are to be finished with a thermoform epoxy powder coating. 4. Keep you posted the order status and finish them in four weeks. 3. We set no minimum order quantity requirements for trial orders. 4. We provide a wide and complete range of hand woven furniture for selection and OEM is acceptable. HONGMA furniture is the factory to manufacture the plastic blow molding tables and chairs. The goods has been shipped to more then 30 different countries in the world. 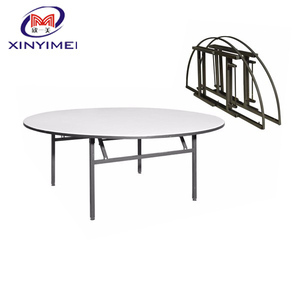 * All the table and chair are recycle Product Name: 6FT folding in half table Item No. 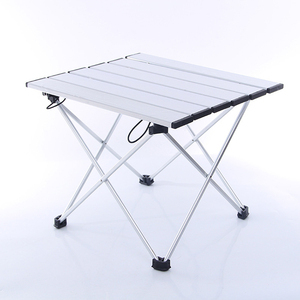 Portable outdoor garden furniture camping picnic aluminum metal briefcase suitcase foldable folding table and chair Taizhou Wending Leisure Product Co.,ltd. 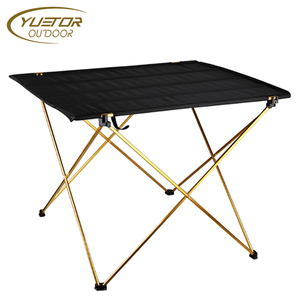 is a professional manufacturer of portable picnic table and chairs , multi-function folding tables, folding stools and other outdoor leisure products. Our products have been deeply favored by clients since the launch and sell to countries in Europe, North America, Southeast Asia and so on. 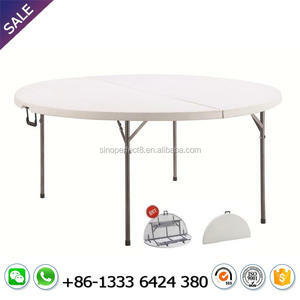 Alibaba.com offers 31,678 foldable table products. About 13% of these are outdoor tables, 11% are computer desks, and 4% are dining tables. 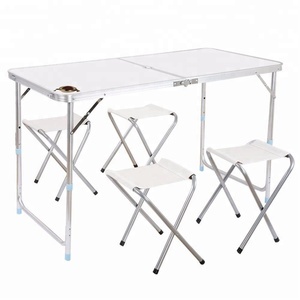 A wide variety of foldable table options are available to you, such as metal, plastic, and wood. You can also choose from yes, no. As well as from free samples, paid samples. 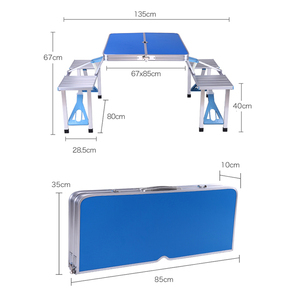 There are 31,480 foldable table suppliers, mainly located in Asia. The top supplying countries are China (Mainland), India, and Taiwan, which supply 98%, 1%, and 1% of foldable table respectively. 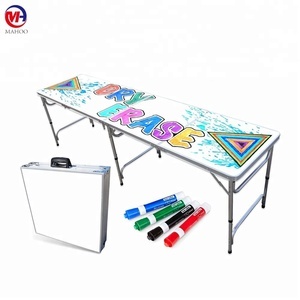 Foldable table products are most popular in North America, Western Europe, and Domestic Market. You can ensure product safety by selecting from certified suppliers, including 5,518 with ISO9001, 4,277 with Other, and 1,457 with ISO14001 certification.